Trade tensions with the United States are hurting economic growth in Europe. The European Union has cut its forecast for economic expansion in 2018 to 2.1%, down from a prediction of 2.3% in May. EU growth reached 2.4% in 2017, the fastest expansion in a decade. The United States and European Union have one of the biggest trading relationships in the world, worth over $ 1.1 trillion a year. 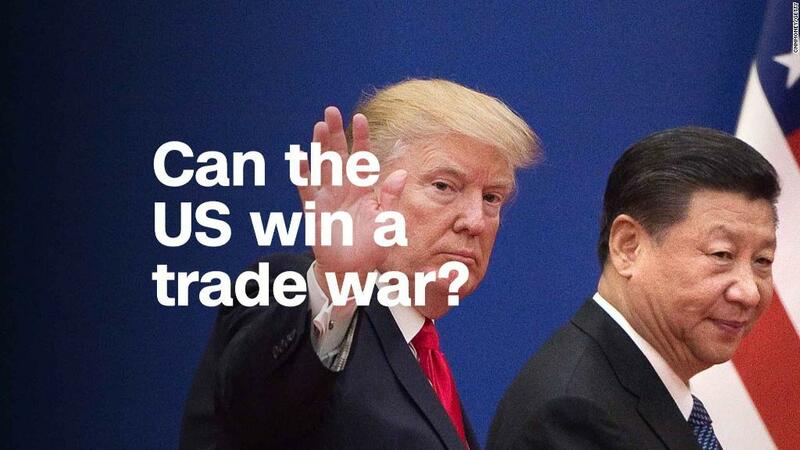 But the prospect of a global trade war has hurt business confidence. President Donald Trump has put tariffs on billions worth of imported steel and aluminum. That has sparked retaliatory action from the European Union and other major US trading partners, including Canada and Mexico. 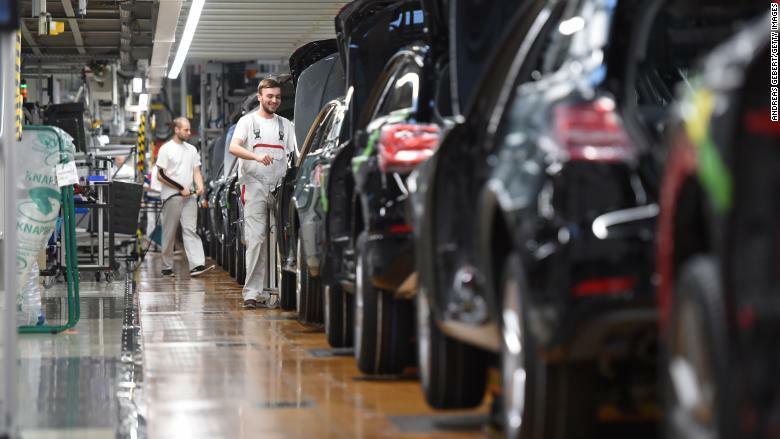 An Audi plant in Europe. The next front in the trade conflict could be cars. Trump has threatened to impose tariffs of 20% on European auto exports to the United States. Moscovici also warned that higher energy costs — pushed up by rising oil prices — are expected to dampen growth in Europe.